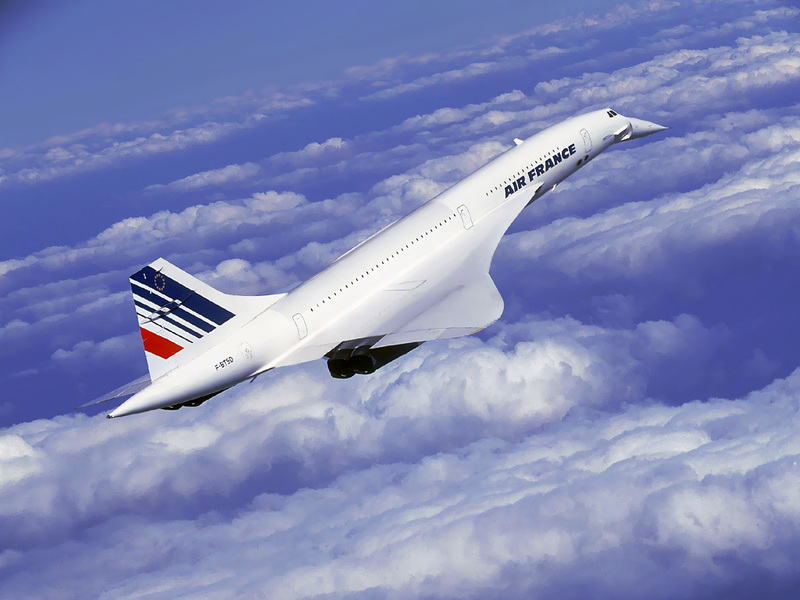 The Buzz Piece » Will Concorde Return to Flight Again? HomeTravelWill Concorde Return to Flight Again? Apr 15 Will Concorde Return to Flight Again? Once regarded as the next promising step in the technological innovation of air travel, Concorde met an early demise due to fallout from the sole fatal crash in its 27 years of service, as well as deteriorating economic conditions. On November 26, 2003, the BAC Concorde—once believed to be a promising key to the future of commercial air travel—made its final flight after 27 years in commercial service. Concorde was the second supersonic aircraft ever employed in commercial service. Concorde remained in service for far longer than its earlier introduced Soviet built counterpart—the Tupolev TU-144—and was until late July of 2000 considered to be the safest due to its nearly unscathed safety track record up to that point. Until July 25, 2000, the primary Achilles heel of the Concorde fleet was the cost of the development of each aircraft, which ultimately limited the number Concorde commercial aircraft to 14 of only 20 in the total fleet. The crash of Air France Flight 4590—despite being partly caused by damage from a small part of another aircraft which had fallen on the runway prior to Concorde’s takeoff—was the first of a series of evens which contributed to the retirement of Concorde from service. Although Concorde managed to return to service more than one year following the first fatal crash in its history in service, the slump in the air travel industry that followed the September 11, 2001 terrorist attacks ultimately brought about an end to Concorde’s 27 years in service. Since the retirement of Concorde, speculation and rumors have remained active regarding the possibility of a return of Concorde to commercial service. Among other reasons cited for justification is that the Concorde’s only fatal crash would not have been possible in the manner in which it occurred without the leaving of a titanium strip on the runway by a DC-10 taking off just before Concorde—which led to the accident when a fragment of Concorde’s tire blown out by the titanium fragment struck the wing just below the fuel tank, causing the fuel tank to rupture and ignite as Concorde was speeding down the runway, already committed to its takeoff. Although the downfall of Concorde was largely a result of external factors, it remains unlikely that Concorde will see a return to commercial service due to the high cost of development and maintenance of the fleet—and given the severity of current economic conditions, it is quite likely that Concorde will remain grounded for the foreseeable future, if not for good.